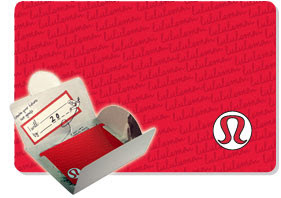 and a generous Lululemon gift card from Maux and Tori as a token of their support on my yoga teacher training journey. Seriously, I have the best friends in the world! 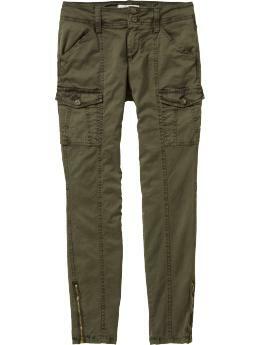 Should I be wearing skinny cargos?!?!? you've gotta have a new lululemon outfit for yoga teacher training! Once you start working as a Yogi, sign-up for this!